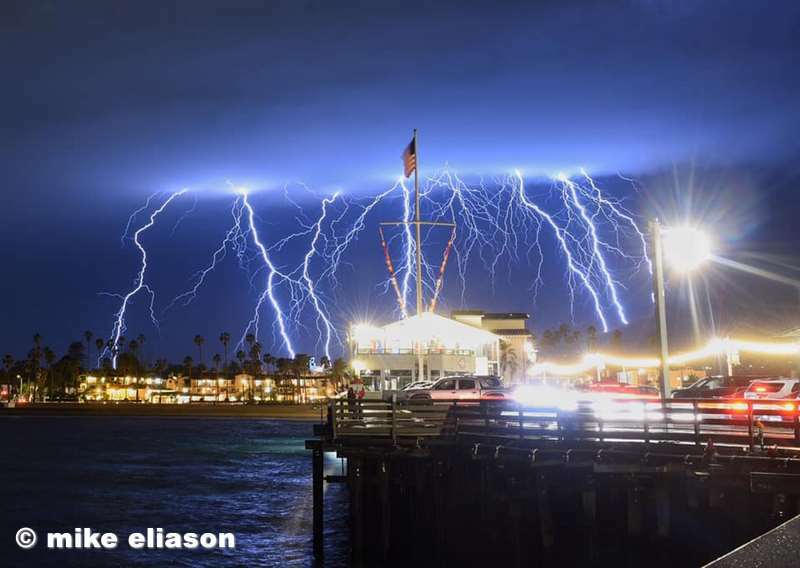 "Lightning in the skies above Santa Barbara as seen from Stearns Wharf. 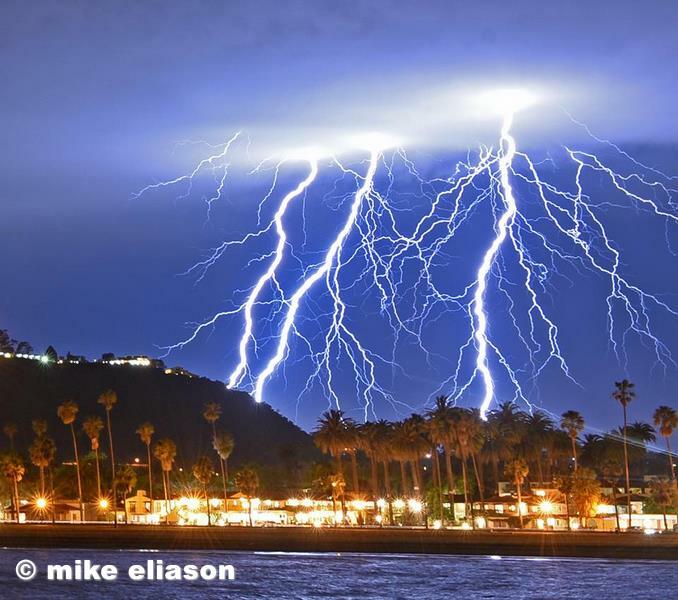 Quite a light show for Southern California. (All photos were taken with a Nikon D750 & 28-70mm lens. 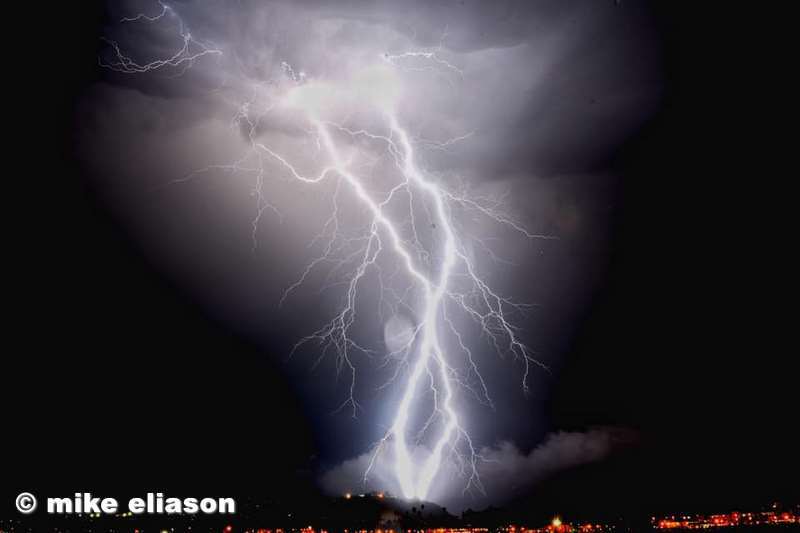 Cable release and exposures vary from 15 seconds to 75 seconds. No composites or layers. All single frames) "